Getting older is never easy, especially when illness or infirmity renders everyday tasks far more difficult to manage. 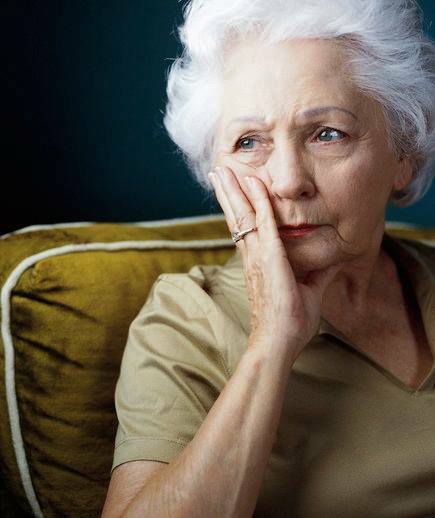 In this case, it may be time to consider setting up elder care services for your loved one to cope with daily living. But what’s the best way to broach this delicate subject? Visiting Angels of Winter Park, FL, knows that many seniors may be reluctant to admit that they need regular assistance. Many families elect to wait until a serious medical condition occurs before bringing up the possibility of in-home care. This is not recommended, as it can make your loved feel as though they are all out of time. You should have a conversation with your elderly relative before any significant injury occurs, so you have time to explore different options. It will also allow a senior to gradually warm up to the idea. You should take a positive, gentle tone whenever bringing up the possibility of elder care services. Avoid references to illness or a diminished capacity, and instead, focus on all the ways a caregiver can enrich one’s life. Because this is such a big transition, staying positive can ease the process. It’s also important to make certain your relative feels they’re a part of the decision-making process. Too often, families make life-altering decisions on behalf of the relative without ever seeking their input. This can make the adjustment period more difficult since seniors will no doubt feel they have no say in the matter. Solicit their opinion often, particularly when it comes to selecting a caregiver. Families in Orlando and Winter Park know they can trust in Visiting Angels when in search of top-quality in home care. Visit them online, or call (407) 236-9997 to learn more about arranging elder care services for your loved one.